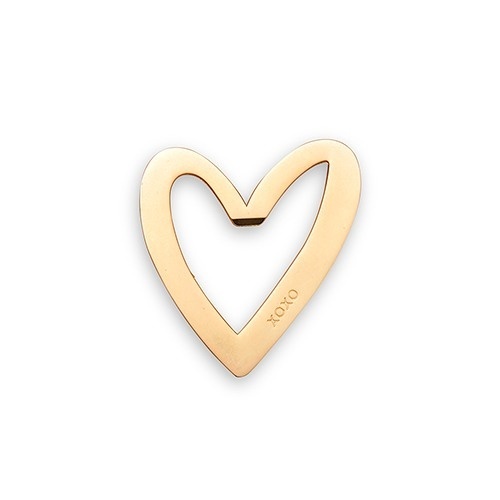 Valentine’s Day is only one week away and it’s safe to say that love is definitely in the air. 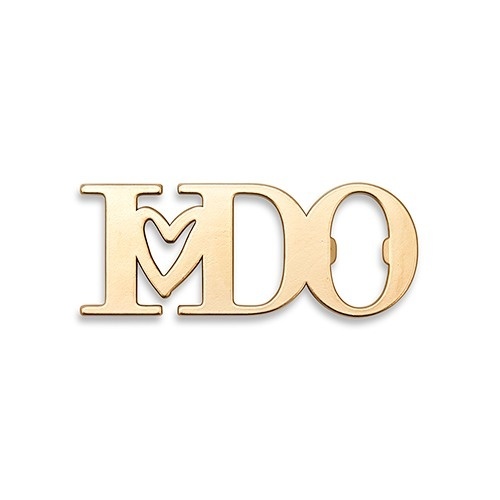 You’ve probably noticed the romantic notions all over social media, restaurant menus, and in-store merchandising. But the fun doesn’t have to end there. 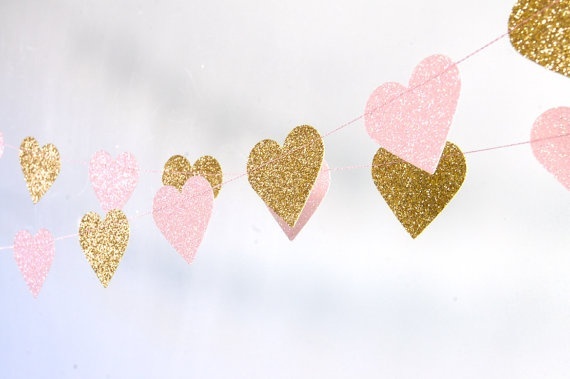 If you’re looking for a creative bridal shower look, give a hearts & love theme a try! 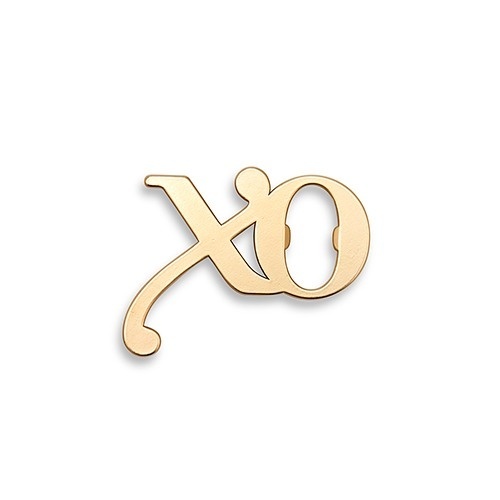 It’s perfect for the Valentine’s Day season but translates well for any other time of year as well. This look celebrates your newly engaged love, garners a delicate feminine feel and is ideal for a bridal shower celebration where all your best ladies will be present. Take a look and let us know what you think of this themed shower! 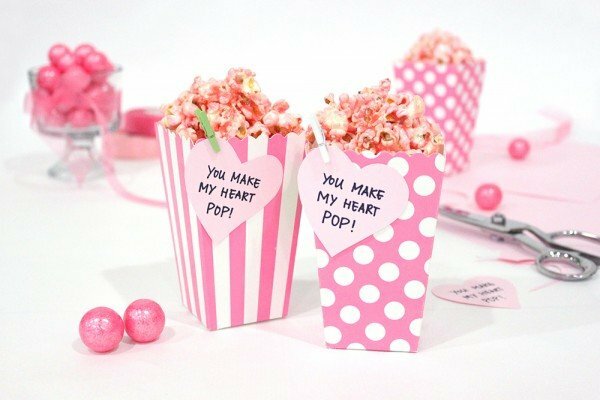 It’s easy to interject your color choices into a hearts and love theme. We personally love the different shades of pink throughout this table. 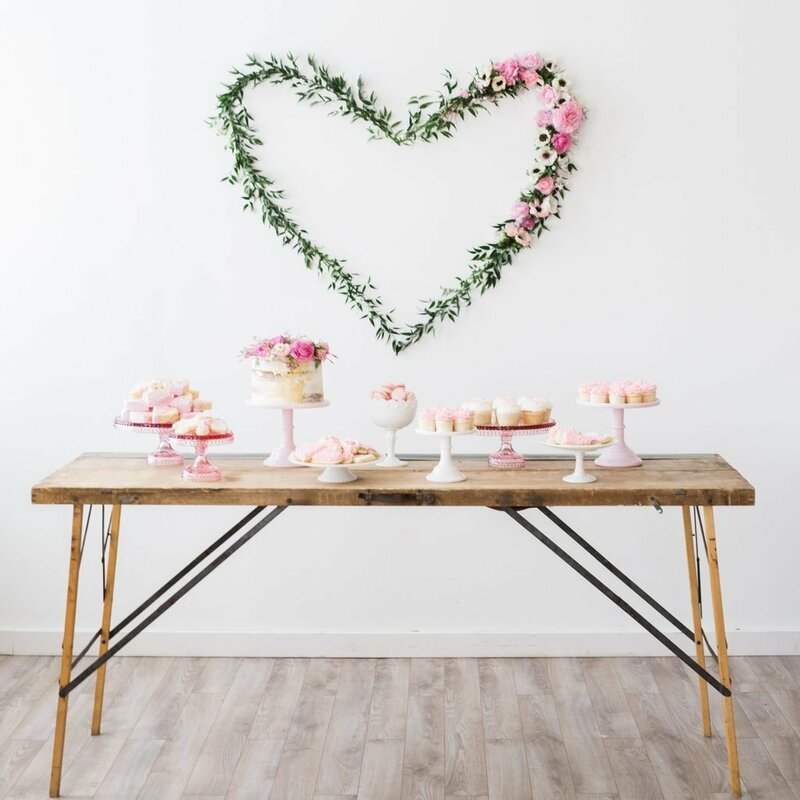 A hearts and love bridal shower is fit for a queen. Be sure to decorate her “thrown” properly. This look is simple to achieve, beautiful to look at, and extremely on-theme, too. 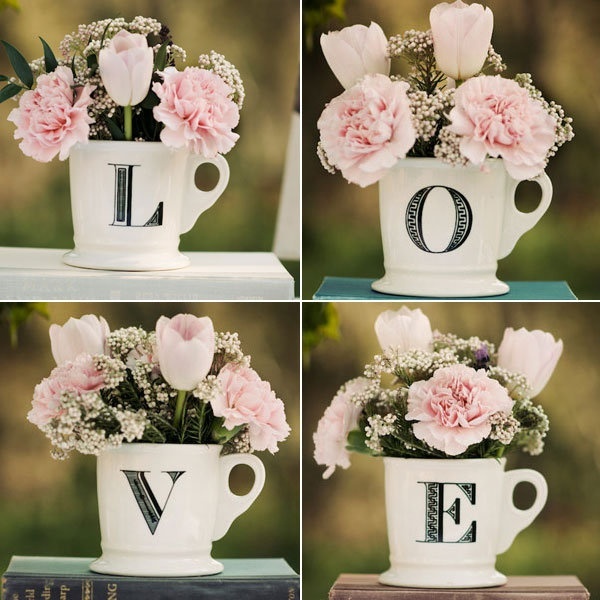 Simply add your favorite fresh cut flowers to each mug and use as centerpieces. This garland adds just the right amount of pizzazz to an otherwise boring wall or mantle. We also love using garland along tables, on the backs of chairs, and over entryways. 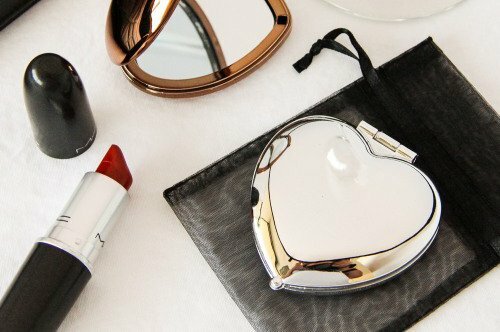 Guests Won’t Be Able To Keep Their Hands Off These Hearts! 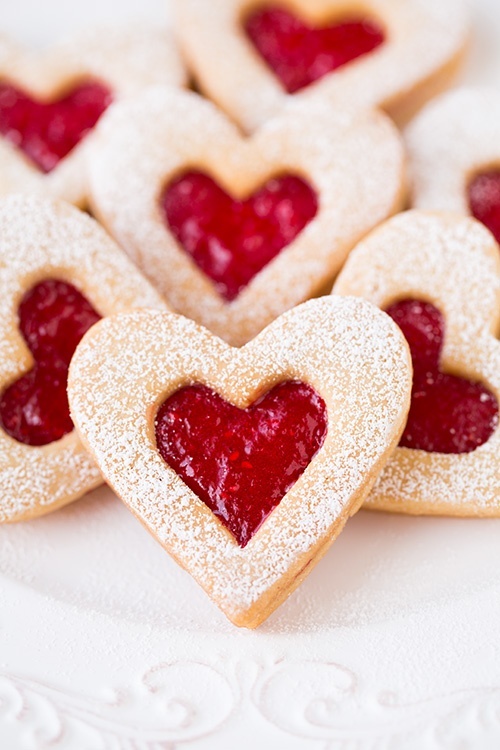 Be sure to serve up some tasty heart-shaped treats at the shower. Cookies, cupcakes, sandwiches… as long as it comes from the heart. Supplies are just as beautiful as decorations these days. 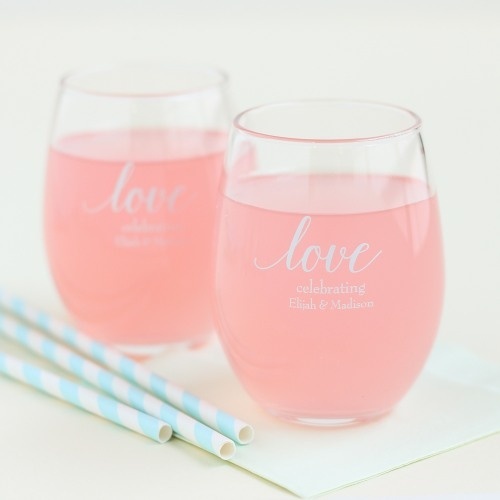 From drinkware to napkins, straws, and more — there are so many pretty supplies to choose from. 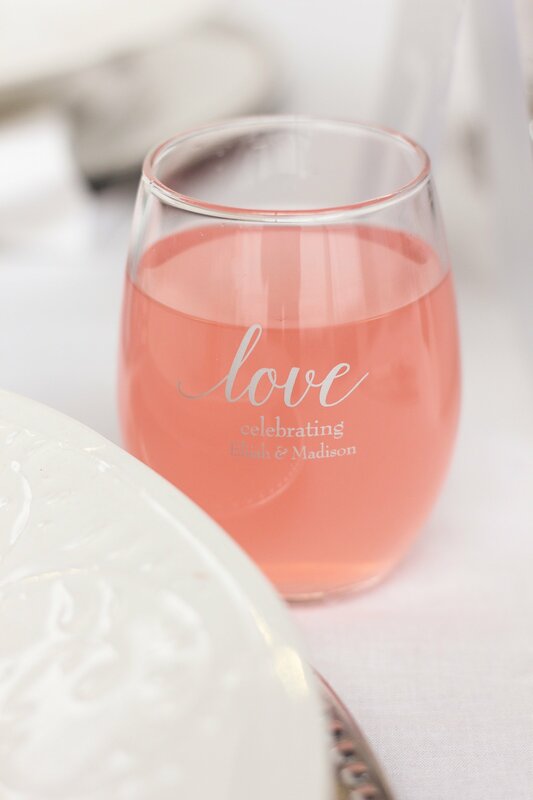 One of our favorite looks is this simple “love” design on a stemless wine glass. Don’t forget about favors! 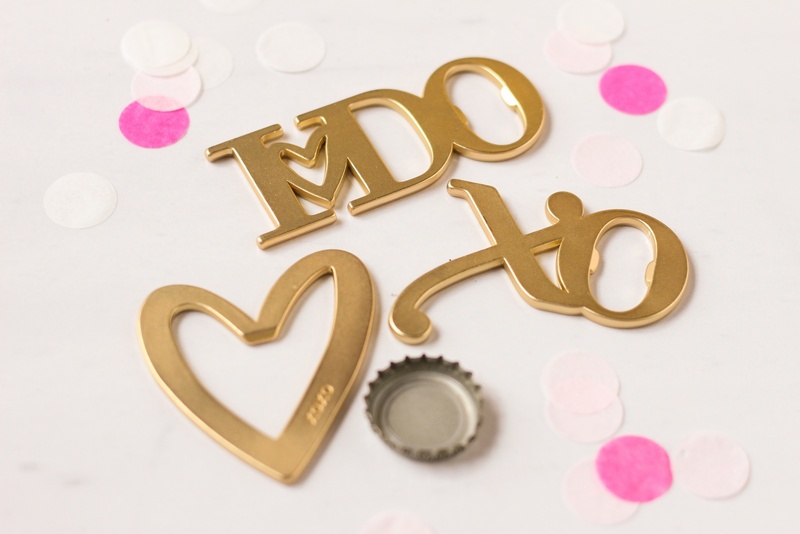 We love these shaped bottle openers which are available in the shape of a heart, “XO“, and “I do.” They’re practical, trendy, and perfectly on-theme.